Did you know the first airline to introduce an in-flight magazine was Pan American World Airways? Named Clipper, it was launched back in 1956. While the longest running in-flight magazine is KLM’s Holland Herald which was first published in January 1966. 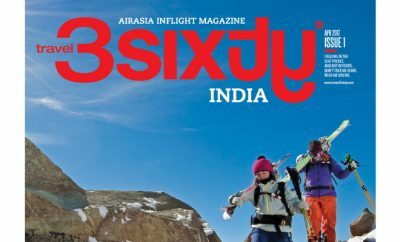 Over the last six decades, not only has the number of airlines, passengers and frequency of flights increased manifold, the count of in-flight magazines too has grown by leaps and bounds as has their acceptance by fliers. 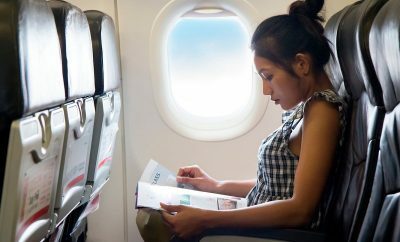 Industry figures reveal that around three-fourth of 3.3 billion global fliers today indulge in an in-flight magazine on around 90 per cent flights. This means around 2 billion-plus traveler read around 150 plus in-flight magazines worldwide. Most of these magazines are produced by specialist corporate publishers. For the airlines, these in-flight magazines act as a channel to reach out to the captive audience. It is not only a strong engagement and sales tool but also a medium to build a community around the theme of travel. 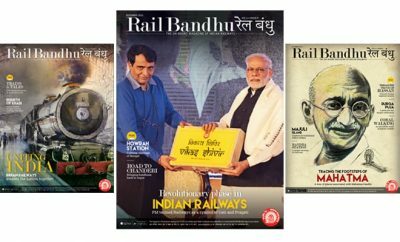 Through these magazines, the airlines also get a chance to highlight the achievements and extraordinary performances of their employees. Fliers, on the other hand, get to read a vibrant mix of edit content on food, business, wellness and entertainment along with, of course, travel. Some of these magazines include menu options on flights, duty free offers, airline loyalty schemes and route plans. We already know that advertising in in-flight magazines is beneficial for advertisers as these magazines are a perfect medium to advertise their products to an airline traveler with limited distractions and the advertiser gets a highly receptive audience. In fact, a survey has revealed that over 85% passengers are in a happy mood during flight which means the probability of their reading through advertising content is much more. ← Previous Story Why Advertise in an In-flight Magazine?